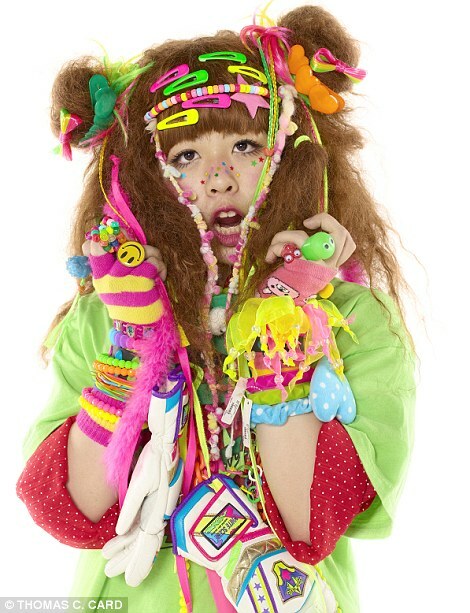 Photographer Thomas Card sought out the most eccentric of Tokyo’s street fashion for his new book Tokyo Adorned. Here is even more proof that we should all be happy we don’t have to spend hundreds of dollars and hours in sweat equity to feel like we’re dressed socially acceptably as they’re required to in Tokyo. 10. 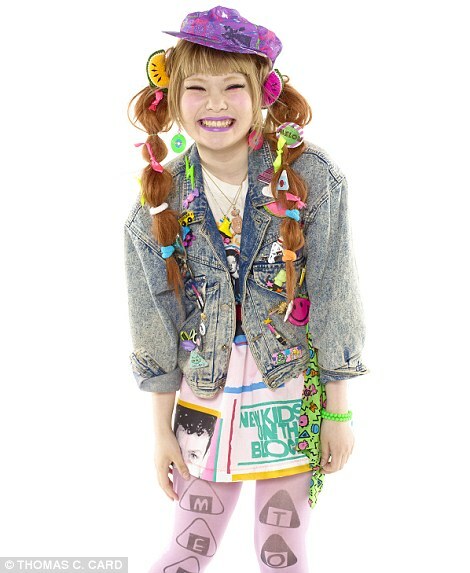 Toyko Street Fashion 101: looking like a creepy porcelain doll is always in season. 9. 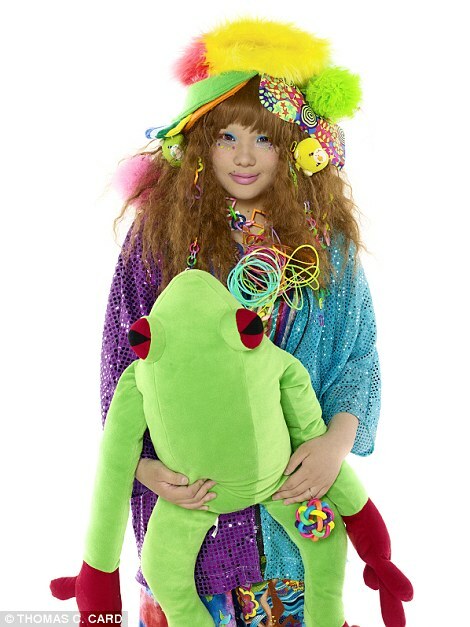 Especially when you accessorize the number with a stuffed animal to maximize the effect. 8. 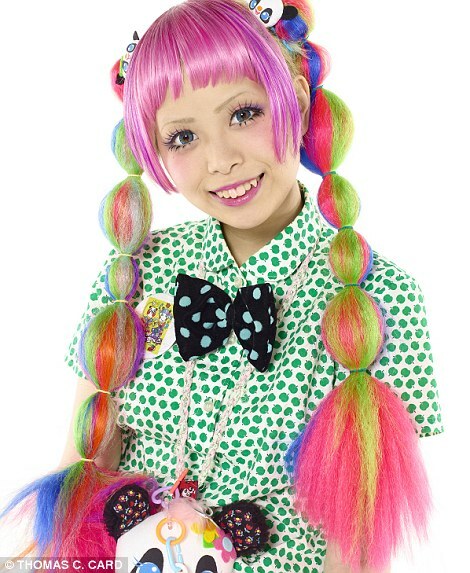 In Tokyo- it’s okay if you never got over that whole teen goth phase after middle school. 7. 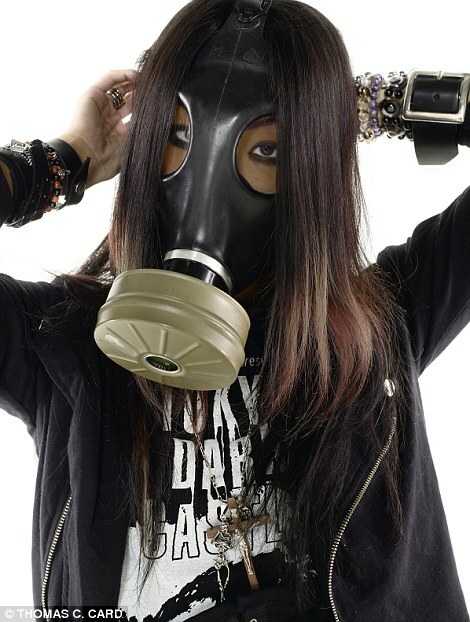 Feel like wearing a gas mask today? Work it. 6. The Right to Bear Arms has never looked so fashion forward. 5. 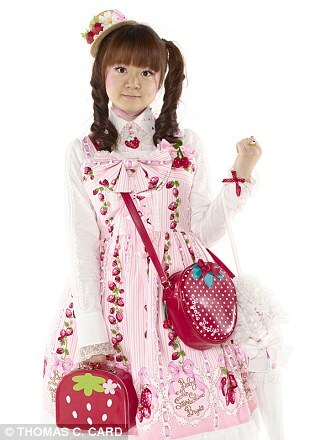 Strawberry Shortcake is everyone’s fashion idol. 3. You’ll never get bored with your hair again. 2. Especially when you have barrettes for days. 1. Did I forget to mention duct tape shorts?